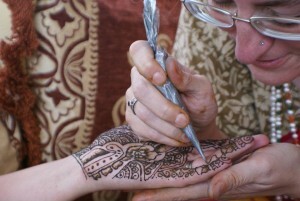 Welcome to the home of some of the best henna, face paint, and glitter artists in the world. We are based in central New England with artists in CT, MA, and RI, but travel to wherever you need us. Please click on one of the above links for more information, and thanks for visiting!